Welcome to “Versatile Spaces”, platform of cultural promotion to artist from Spectacle world, who are looking for a place where express and present themselves in an cultural, natural and versatile space. With this objetive, this museum pretends support to the culture in different sectors, and dynamice with several activities its cultural program. 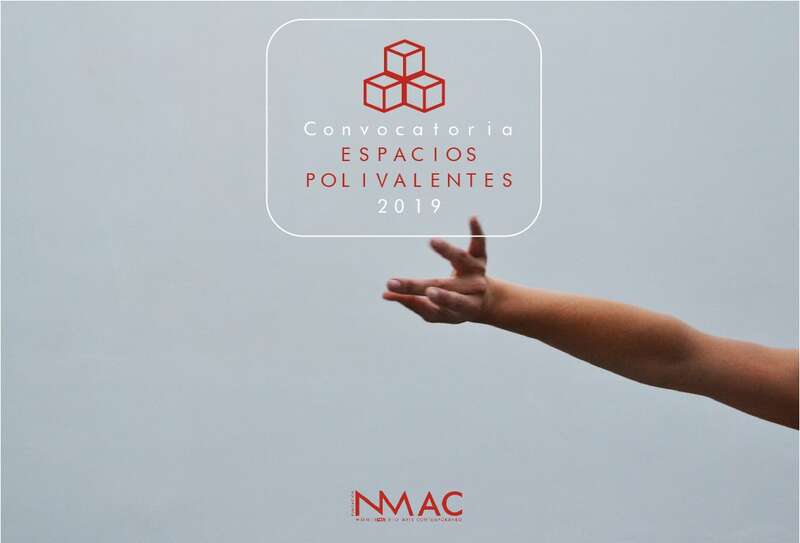 Many of the NMAC Foundation art works, are specially interesting for musicians, dancers, actors, storytellers and multidisciplinar artists, sometimes for its acoustic or for its art value in general. If you have a proposal and wish call up in our activities program, we are interested in know it.